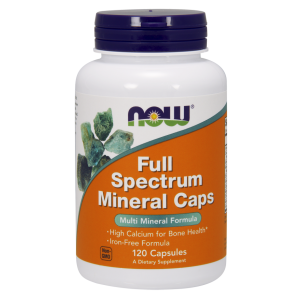 NOW® Full Spectrum Mineral Caps is a comprehensive combination of the most important dietary minerals used by the body. 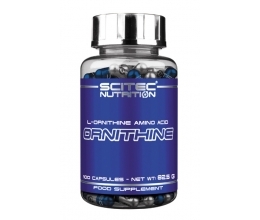 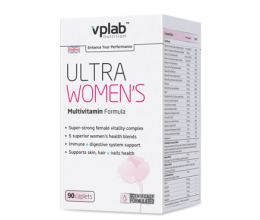 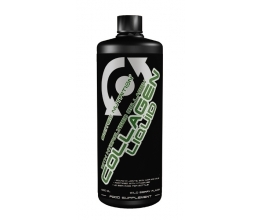 This formula contains recommended potencies of essential minerals, including calcium for strong bones and teeth and zinc for immune system support. 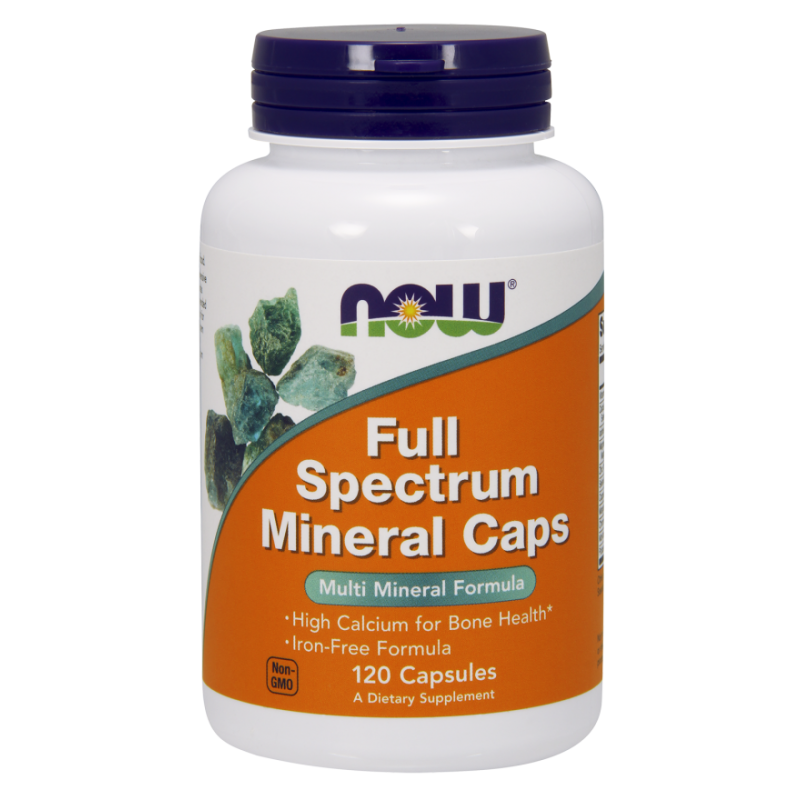 * Plus, Full Spectrum Mineral Caps is an iron-free supplement and has a 1:1 ratio of calcium to magnesium. 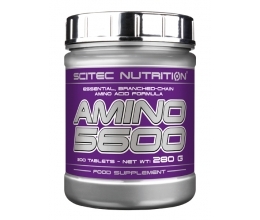 Other Ingredients: Hypromellose (cellulose capsule), Rice Flour and Magnesium Stearate (vegetable source).